Welcome to my blog! Please feel free to leave a comment – I love to hear from my readers! Also, check out this week’s interview with a Christian author. There are always giveaways with these interviews! 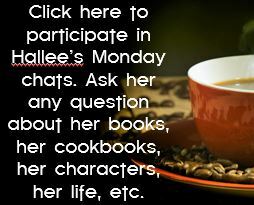 Monday Morning Coffee and Chat 4/22/19 – With What Character Do You Most Identify? Interview with Rachel J. Good and a Giveaway! 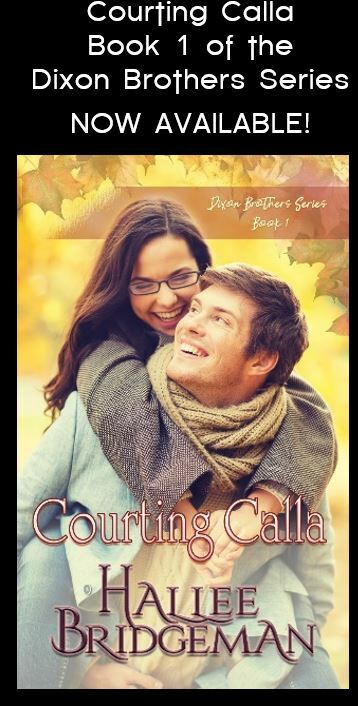 Interview with Cara Putman and a Giveaway! Interview with Kristin Noel Fischer and a Giveaway!